Sometimes there is nothing better than a glass of milk and a slice of pound cake. 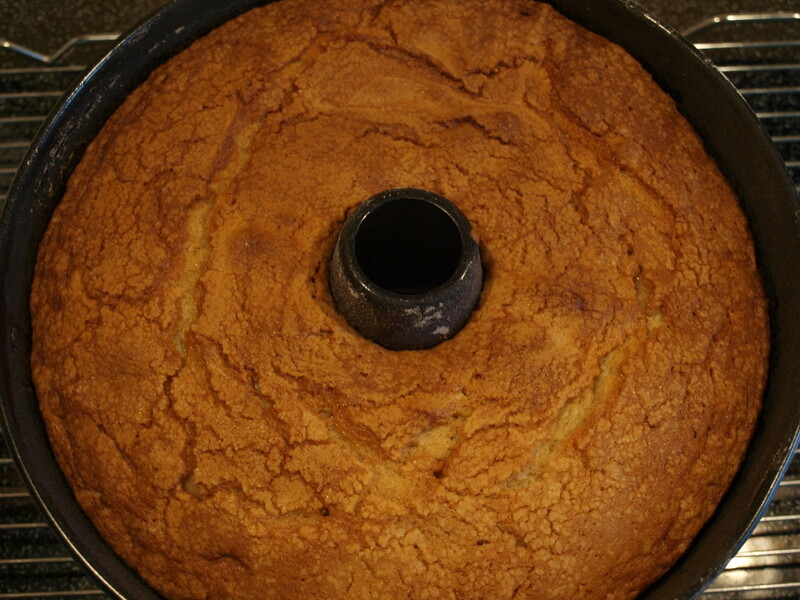 A pound cake's dense texture can satisfy almost anyone's sweet tooth. Pound cakes are one of my favorite desserts to make because they are usually not too sweet and a small piece goes a long way. 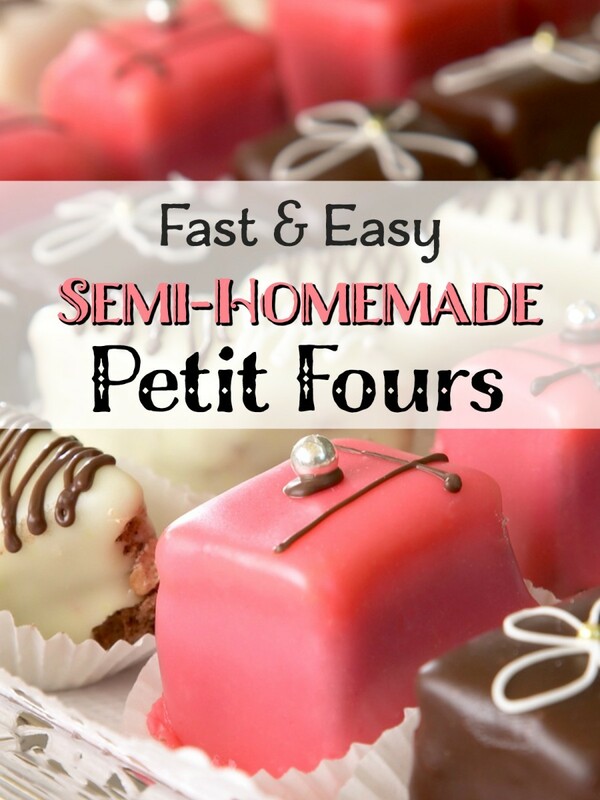 They are also easy to take to parties and are always a crowd pleaser. 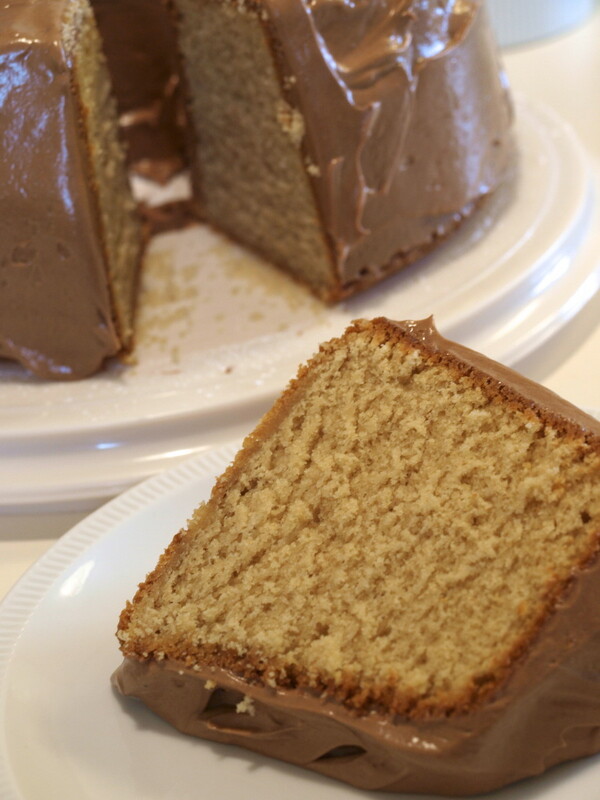 Peanut butter is another favorite of mine, and many other people, and peanut butter pound cake makes for one of the best treats you will ever eat. This recipe produces a dense, not too sweet, pound cake that packs plenty of peanut butter flavor. It is also rich and moist. 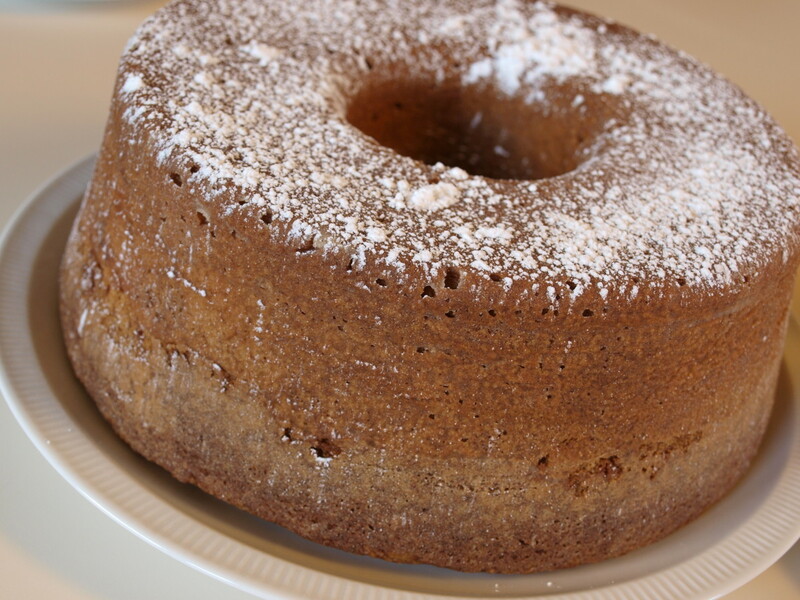 For a simple, traditional pound cake, just sprinkle some powdered sugar on top and serve. 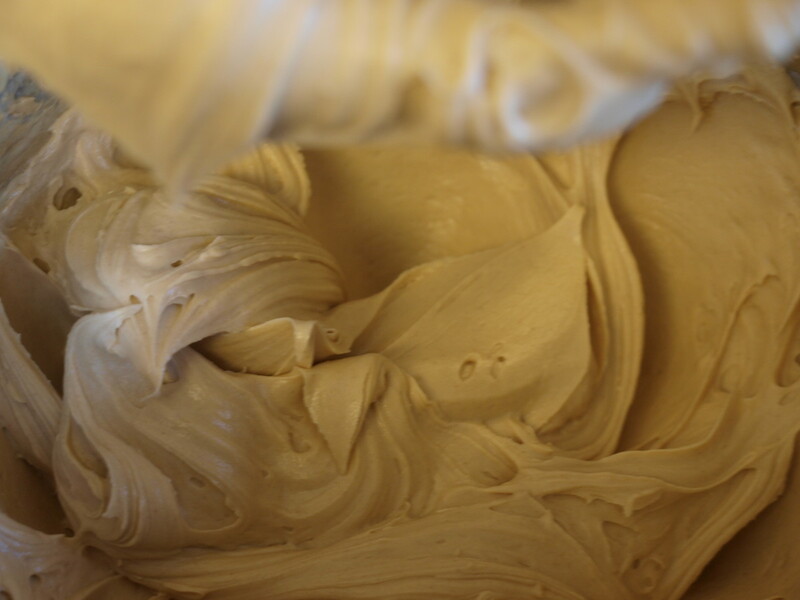 For even more peanut butter flavor, add a peanut butter frosting. 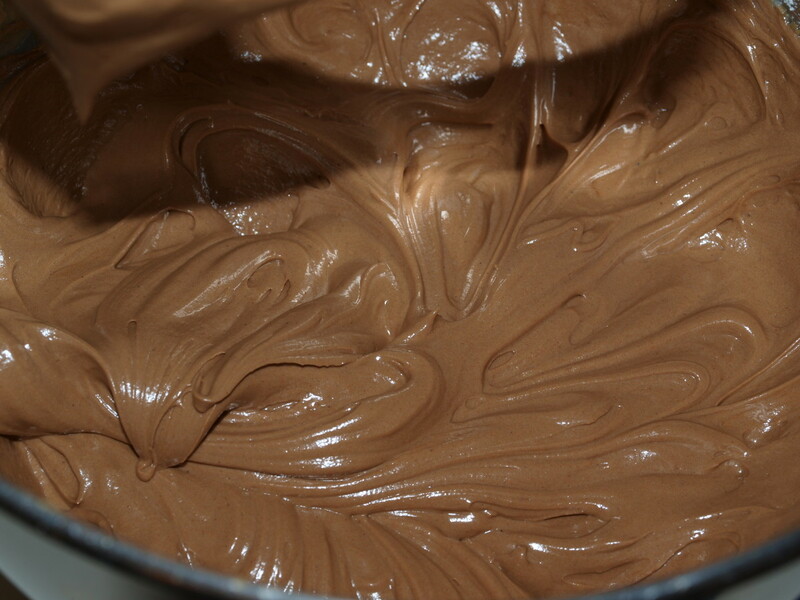 For those of you who love peanut butter and chocolate together, add chocolate to the frosting for a taste that can't be beaten. Whichever way you choose to serve this cake, you will not be disappointed. *This recipe is adapted from A Cook's Quest blog. Make sure your cake pan is completely clean. Using a paper towel or a piece of wax paper, spread a layer of shortening on the inside of the pan. Coat the entire inside of the pan, including any crevices found on fancier pans. Don't forget the center of tube/bundt pans. Pour in a generous amount of flour and carefully spread it around the entire pan. You'll need to roll the pan around a lot. Do this over the sink because the flour will spill out. Tap pan to get flour to spread around. 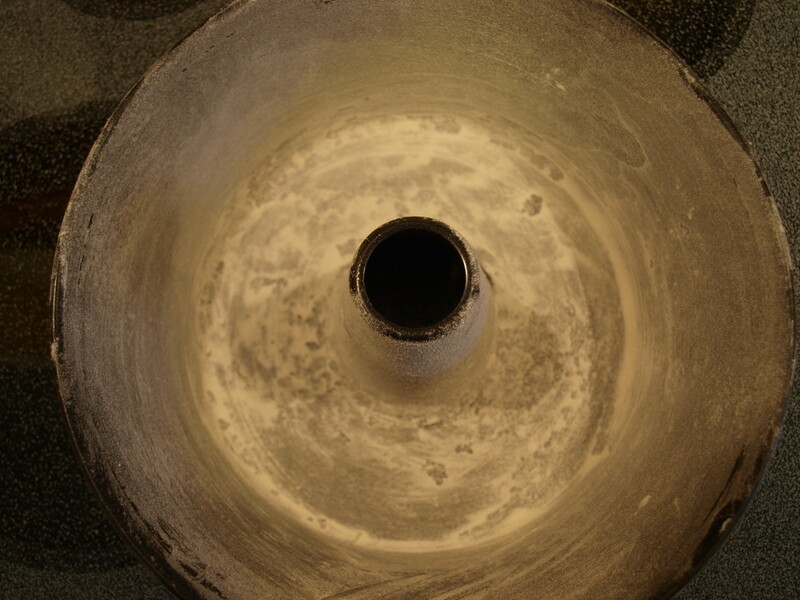 To get the center of tube pans, pour a little flour on your hand and sprinkle where needed. Tap out excess flour. Preheat the oven to 325°. 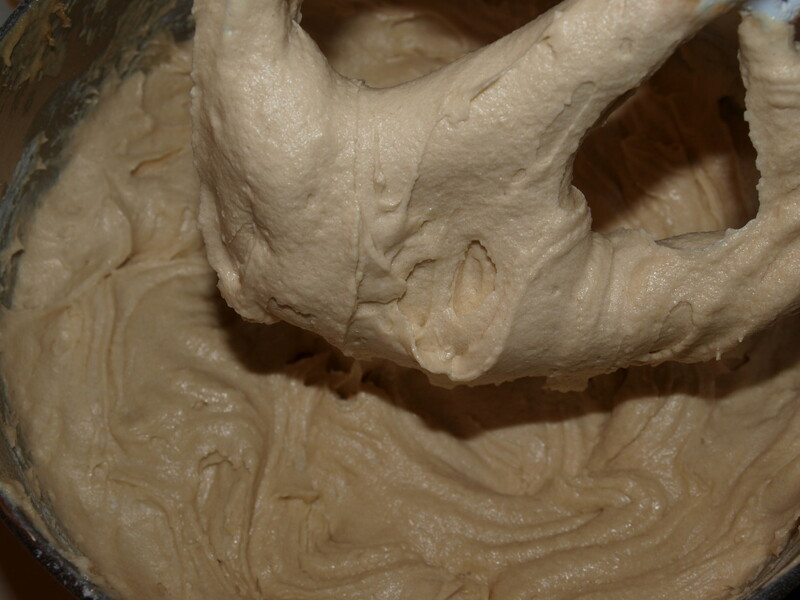 Prepare a large tube or bundt pan by greasing and flouring it. Set pan aside. Update: A couple people have commented that their cake overflowed while baking. 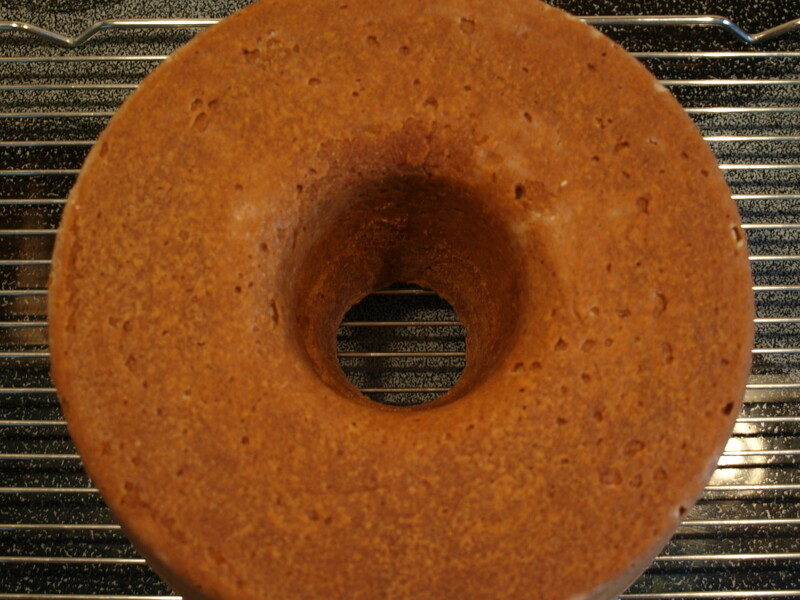 This recipe makes a large cake and I used a large tube pan. Only fill your bundt/tube pan up about 3/4 full. 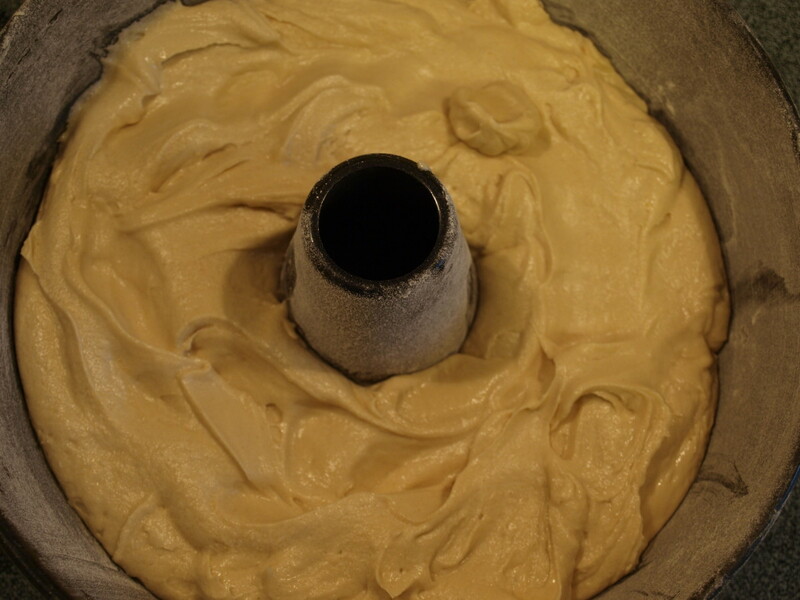 Don't let the extra batter go to waste though, make some muffins or a small loaf. Pour the batter into the prepared pan and bake for 60 - 70 minutes. Start checking to see if it is done at 60 minutes using a wooden toothpick. Continue checking every 5 minutes to make sure it does not overcook. When the toothpick comes out clean, the cake is done. Can't get enough chocolate and peanut butter? 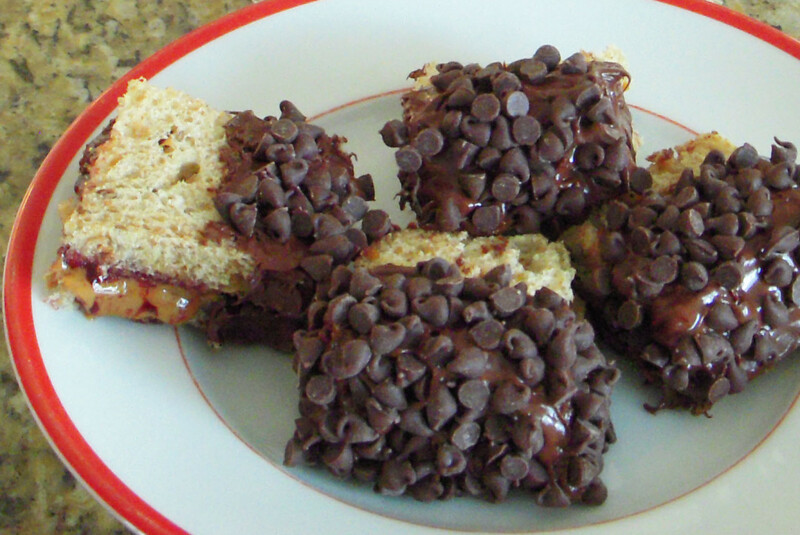 Here is another recipe for all of you chocolate and peanut butter lovers! Don't worry if the frosting is too thick or thin, just add small amounts of milk to thin, or powdered sugar to thicken. I accidentally rated this recipe and haven't made it yet. I am so sorry.This looks like a really good recipe. Hi Donna D - I'm so glad you let me know that people liked it. It's definitely a winner. Great, I hope you enjoy the cake. Nice recipe I just finished baking waiting to cool so I can put the icing on. Hi Diana - Glad you liked the recipe. It's still one of my favorites. Hope you give it a try. Thanks for the fantastic recipe. Love the peanut butter edition. Thanks Kristen - This is one of my favorites! Enjoy. This looks delicious, Glimmer. I would have to bookmark this recipe to make sometime this year. Thanks for sharing! Peachpurple, you can halve the ingredients, but be careful with the baking time since the cake will be smaller. Enjoy the cake! is it possible to cut the measurements into halves? Hi Mels - It makes one large tube pan cake, but if you want to divide into regular loaves, I would guess, but I really don't know...2 or 3 regular loaves. You could probably do mini loaves as well. This would be good like that, but definitely watch the cooking time closely. Mini loaves (and even regular loaves) would bake much faster than the whole cake. Thanks for stopping by! Hi Lois - Glad you and your family loved the recipe! It's one of our family favorites too. Thanks so much for letting me know and enjoy making this cake! I love this recipe! My husband loves this, his dad loves it and I love it! I didn't frost it because of calories but I will next time. I stumbled across when I found some peanut butter, organic I bought months ago. I checked the internet and there it was. Minicarmen - I did not publish your comment because the links to the websites were in it. Thanks for letting me know about the copies. Unfortunately this recipe and my photos have been copied a number of times. Hi Yona - Glad you enjoyed the recipe! It's a good one in my opinion, but then I love everything peanut butter and chocolate. Hope you make it again and thanks for your kind comments. i finally stopped drooling over your picture and made one today! I kind of tweaked the recipe here there, but it came out perfect! 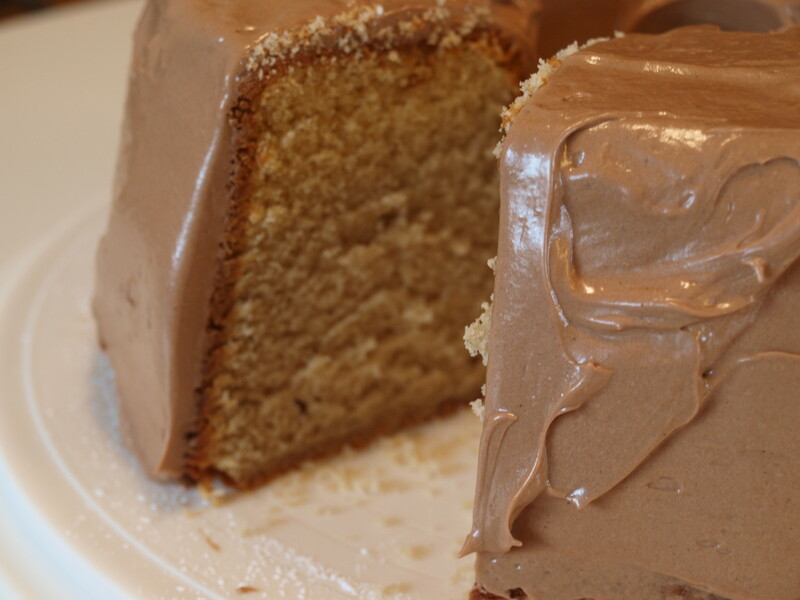 Yummy PB pound cake! Thanks for the recipe! Thanks so much Dusko Jazic. Enjoy the cake! Great recipe. Thanks, can't wait to try it out. Thanks fillyourheart! I hope you give it a try and enjoy it. All purpose, not self-rising. This cake rises a lot so make sure the pan used is big enough. Thanks for asking. Hi jenp123 - Hope you enjoy the cake. It's a good one. Thanks for reading and commenting. Thanks so much for the recipe! I was looking for something fun to make for a 4th of July party, and I just might try this. Very clear instructions. Thank you for sharing. Hi Peg - Thanks for stopping by and pinning. 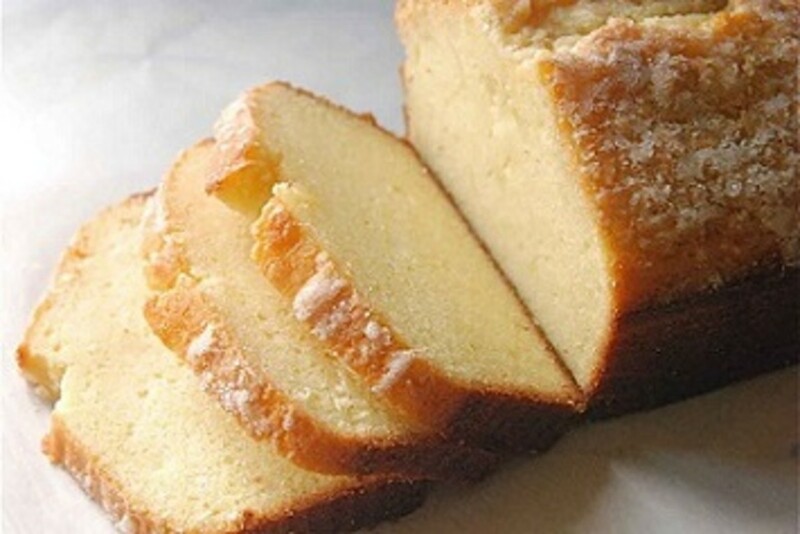 This is still one of my favorite recipes, but then I love pretty much any pound cake. Have a great day! What a wonderful twist to the traditional pound cake that I love so much. How can I resist when it combines chocolate and peanut butter? I'll save this recipe and post it to my Food Ideas board on Pinterest. Thanks so much for sharing. Thanks marieloves - I hope you enjoy the cake! Great recipe. I love peanut butter desserts! Hi Hezekiah - Sorry you don't have a large enough oven, but you could make it in smaller pans and check it carefully to make sure it doesn't overbake or burn. I'm glad you enjoyed the recipe. Thanks for reading. Looks delicious. It's a shame here in Japan, you don't have big baking ovens in the kitchen for that. Thanks peachpurple. Pound Cakes are pretty dense, but I really love them and that texture. I don't make them very often because I don't need to eat a lot of pound cake for my waistline. But this one is oh so good. Thanks for the vote! I hope it turned out too. Thanks. I have this bakingin a grooved bundt pan right now. I hope it turns out! I'm not sure what to tell you Lynne. I hope it turns out, but it should definitely be a thicker consistency batter, a little bit like pudding. Good luck. Why is my batter thin? It's not fluffy and thick like your picture! Jenni P. - Thanks for letting me know the cake turned out so well for you. I'm glad. Also, thanks for the tip about adding unsalted/salted butter. I just always use unsalted butter in everything I make so I never really think about it. Enjoy your poundcake and have a great weekend. Thanks so much Crystal. I was lucky, people seem to like this recipe a lot. Hope you give it a try. Glad you stopped by. Hi Silva - Thanks so much for letting me know. I'm glad your granddaughters like it. Now there is always a reason to visit! Have a great weekend. I appreciate the comments. NornsMerchy - If you like a dense cake, you'll love poundcakes. They are among my favorites. Good luck with the recipe! Hi Bobbi - I love making poundcakes too. I think it's a texture thing for me. Hope your cousin likes it. Have a nice December too and thanks for stopping by. Made this exactly as described, except used two 4x8 coated metal bread pans, baked for 60 minutes, came out perfect. NOTE: recipe should specify whether salted or unsalted is used for pound cake batter. Takes the guesswork out. I used 1 stick salted, 1 stick unsalted to make up the cup of butter. I practically salivated just looking at the photo. From all the pins, I'm guessing this is a hit hub for you! Congrats! I've made this several times and it is fabu . . . my granddaughters love it. You got my attention---with two of my favorites treats---peanut butter and pound cake. I will share this one with my cousin---she makes the best pound cakes. This cake is great for the holidays, parties, birthdays or anytime---thanks for sharing this one. You have a wonderful December. Thanks so much for your feedback Lynne. I'm glad you enjoyed it. I have not made this in a little while, so I may have to make one this week. I made this pound cake today.....with the exception that my icing wasn't creamy enough, which is my own fault, it is a very good cake! Sorry I was not able to respond to your question sooner MaMa Suzy. I was away from my computer for a while. I don't know if one can replace sugar with splenda. I have never cooked with it before. Perhaps their website or the package has some instructions about that. Thanks for reading and I am sorry I was unable to answer your question. Can you use splenda for sugar. My husband is diabetic. I'm so glad you enjoyed it mjfon324. I bet the cupcakes were good too. Thanks for reading and commenting. Have a great day! 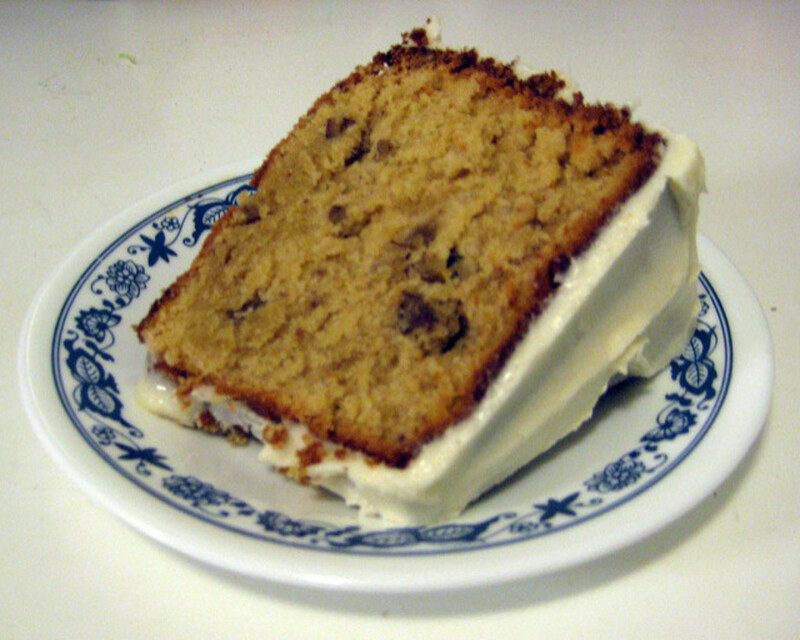 I made this cake today and it has became my favorite cake, it is so moist and wonderful, melts in your mouth. And the helpful tip that it makes to much, not to overfill your pan, sure saved my oven, I made cupcakes with my left over batter. 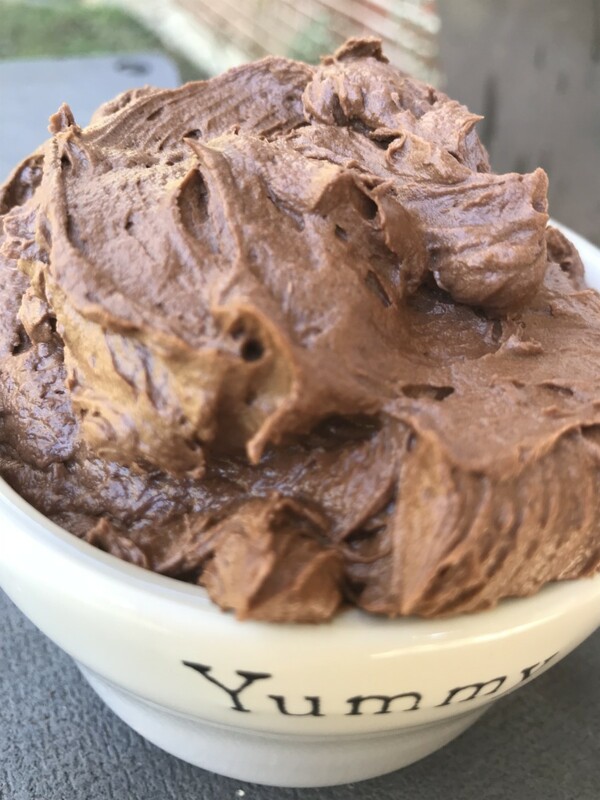 I have shared this recipe and gave it great reviews, I am sure more people will be making it now. Thanks so much. No - Sorry you had a bad this experience with this recipe. I have made this many times without any problems. I don't live at a high altitude though. Hi Betty Sue - I don't know if it could be made in a 9x13. You would definitely have to adjust the batter amount and the cooking time. 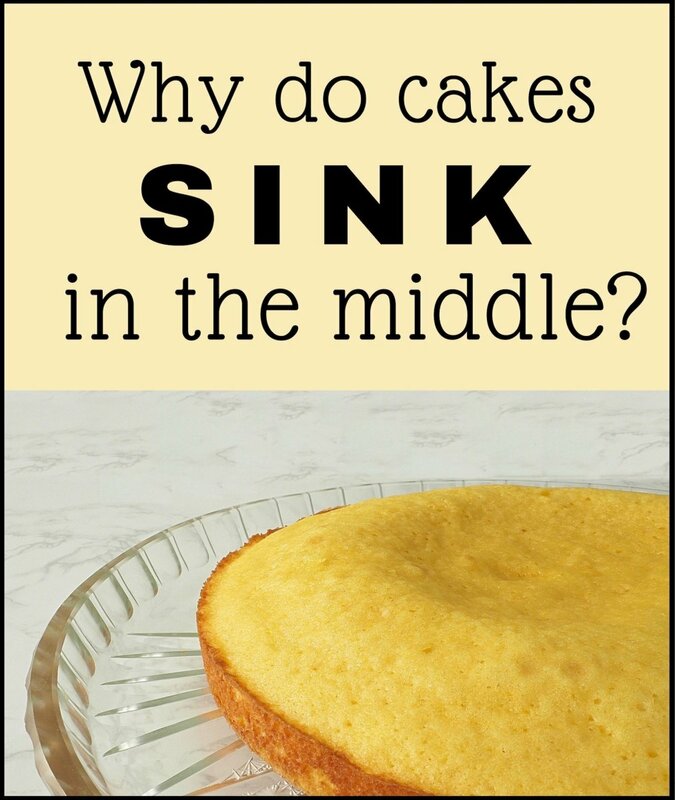 Since it bakes slowly, it might not work well because it would be thinner. Good luck if you give it a try. I just made this and it turned out terrible. I was skeptical at first since this recipe uses baking powder (baking powder causes cakes to collapse in the middle) and that is what happened. I am at a high altitude but I adjusted the leavener and it still blew up in my oven and collapsed. Besides that it did not have much of a peanut butter flavor at all so I will not be making it again. Do you think this could be made in a 9x12 pan as well? 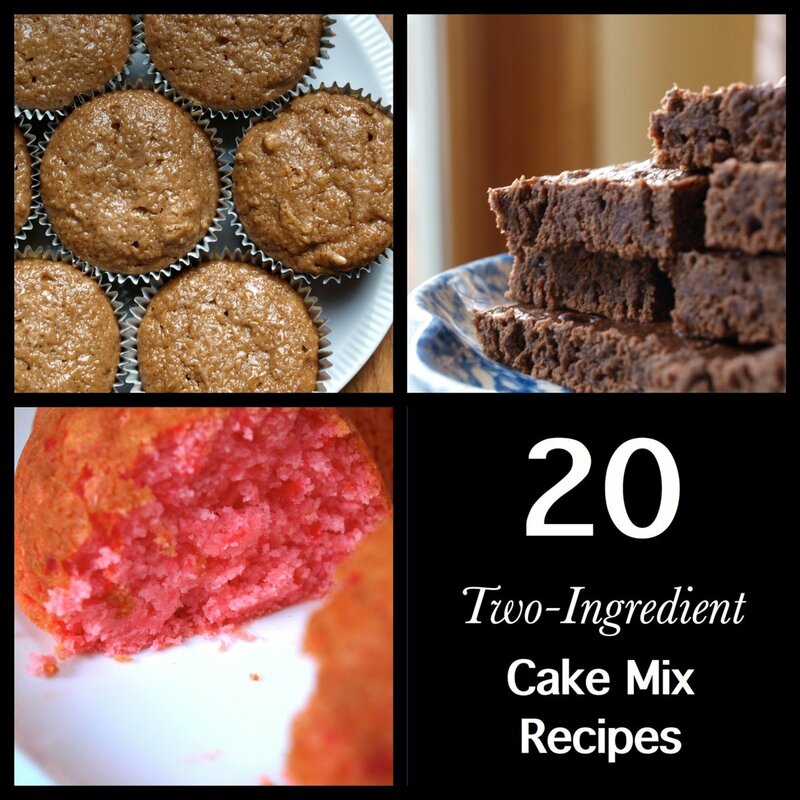 Hi randomcreative - I bet you'll love this recipe if you like the pb and the cake. It's a nice dense poundcake that serves a big crowd. Thanks for reading! Thanks epbooks. It is definitely sinful, but so worth it. A small piece goes a long way too. Glad you stopped by and hope you give it a try sometime. I don't know how I missed this recipe! I am a huge fan of both peanut butter and pound cake and will definitely have to try it sometime. Thanks for the awesome recipe. Thanks so much Vivian. I appreciate your kind comments. Wow! What what a delicious recipe. Thanks mse - I appreciate it and I hope you give it a try. Hi jlpark - hope it turned out ok. Thanks for trying this recipe. Anything peanut butter catches my attention. This looks great! Making it right now - the raw cake mix is yum so if that's anything to go by I can't wait for the cake! Thanks so much for reading and commenting MSGolden51. Glad you enjoyed the recipe. Yum, I bet it's sooooo! good. Thanks great recipe. I'm glad you enjoyed the recipe maja dali. I hope you enjoy the cake too. Thanks so much Diana Lee. I appreciate the comments. Hi lesliebyars - Thanks so much for the nice comments and I hope you give this cake a try. 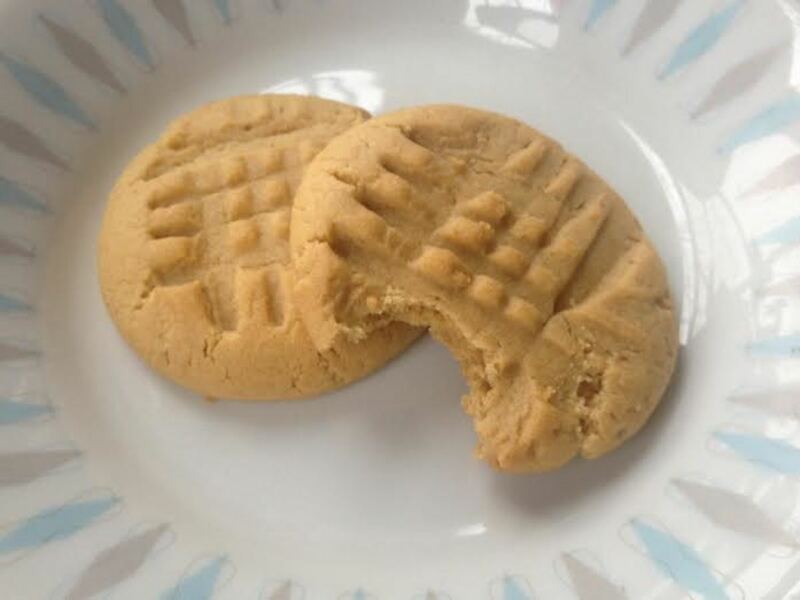 It's really yummy and has lots of peanut butter flavor. Yummm! This sounds delicious. I have to try it out! This looks good. Voted up. I am so excited to try this recipe. I like the thought of a peanut butter flavor. I will share this recipe with my friends and family. Voted up and awesome. Thanks so much tastiger04 - I hope you enjoy it. This looks great, I will have to try this someday soon! I appreciate it wyomom123. Hope your mom enjoys it! Thanks Barbara R. Glad you enjoyed it! Oh my goodness, this sounds so good, and just the ticket for mom's birthday!!! Thanks. Very good. Recipe yielded a bundt cake and a small loaf pancake. Thanks Doris Henson! I hope you enjoy it. This will grace my table this weekend. Thanks! Thanks for reading Jealith - I hope it turns out well. This sounds so good! I love to bake but I avoid actually eating any of what I make by giving them to the local police and fire departments. I also have new neighbors-3 college guys. We all know they eat anything, especially if it has peanut butter in it. I am making this today- I may have to make two full size and use any excess batter to make smaller cakes for the boys next door. I also plan on making the chocolate peanut butter icing. I may add chocolate chips to the batter instead :) Sometimes things just evolve, lol. Thanks for the recipe! Hi rose-the planner - This is an easy and yummy recipe. Glad you enjoyed the hub. Thanks for commenting. I have to confess that I love peanut butter. This recipe doesn't look complicated at all and it looks totally delicious. Definitely a must try! Thank you for sharing. I appreciate it Peggy W - Unfortunately when I make it I gain a bunch of pounds. Oh well, it is worth it. Glad you enjoyed the recipe. Hi catgypsy - This is definitely a yummy cake and it makes my mouth water too. I just can't make it too often or I would gain far too much weight and I am trying to take it off. Thanks for commenting.